Temperature Profiling - NexSens Technology Inc. Monitoring the yearly evolution of temperature stratification is a critical component in lake management and research. 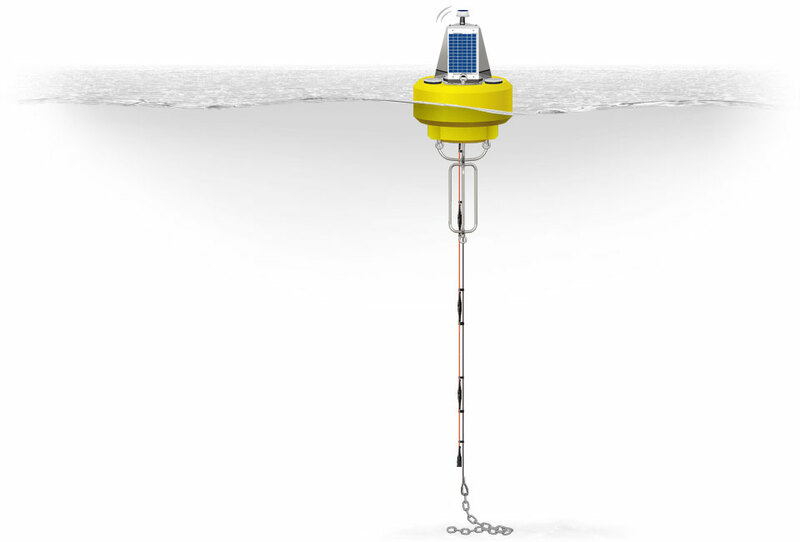 NexSens data buoys and thermistor strings offer an ideal solution for multi-point temperature profiling.